NSW Country Eagles coach Darren Coleman will coach Warringah in the 2017 Shute Shield. 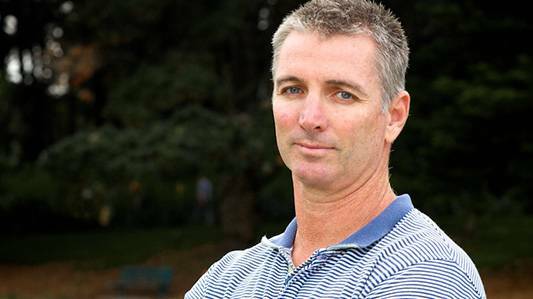 After leading the Rats to this year’s preliminary final, Greg Marr has stepped down as head coach, but is expected to continue to work with the clubs Colts and Sevens teams. Coleman will oversee the entire Warringah rugby program and will inherit arguably one of the most talented playing squads in the competition. The 43-year old coached at Eastern Suburbs for two and a half seasons. Previously, Coleman coached at the Brumbies and in Japan and has led the NSW Country Eagles since 2014.